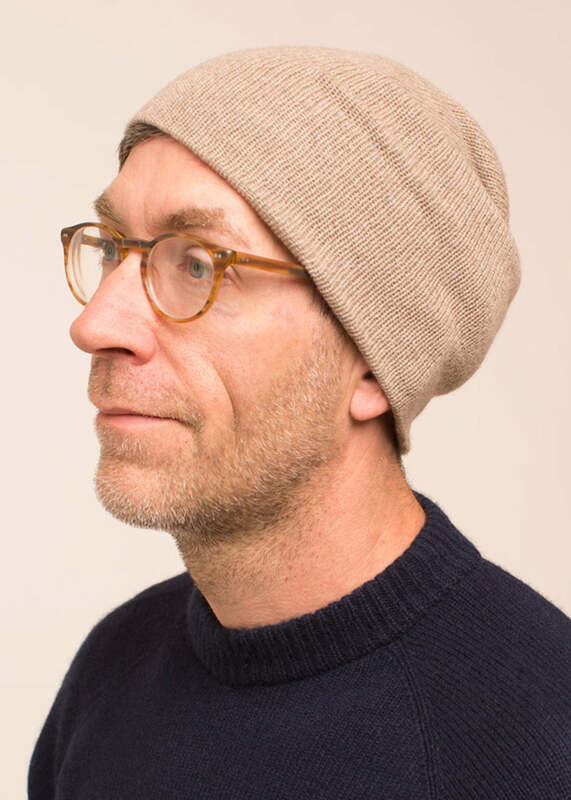 Our coveted and beloved cashmere watchcap slimmed down to half the weight. 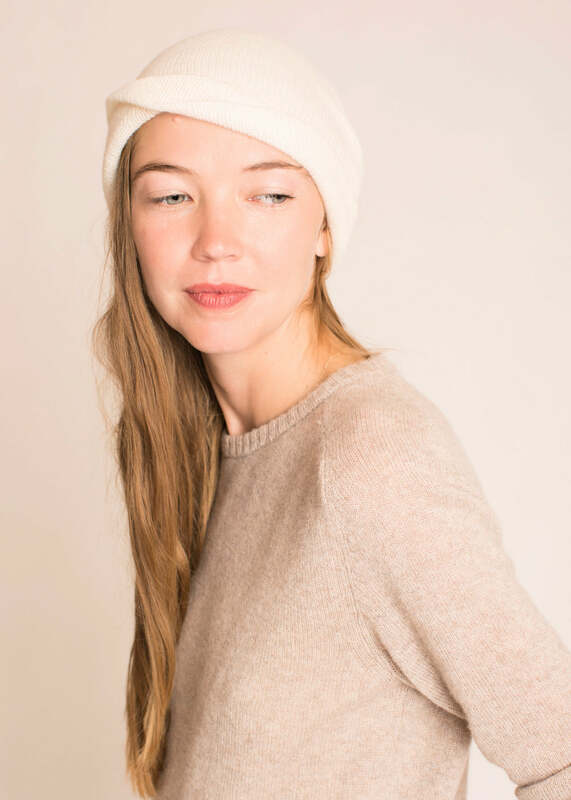 Cozy, lush, and airy, The Featherweight Watchcap is just right for mild winters. The perfect complement to the original. Pull it on and step out... for your moon-lit hike in July, your fall-colors walk in October, and your misty April day.